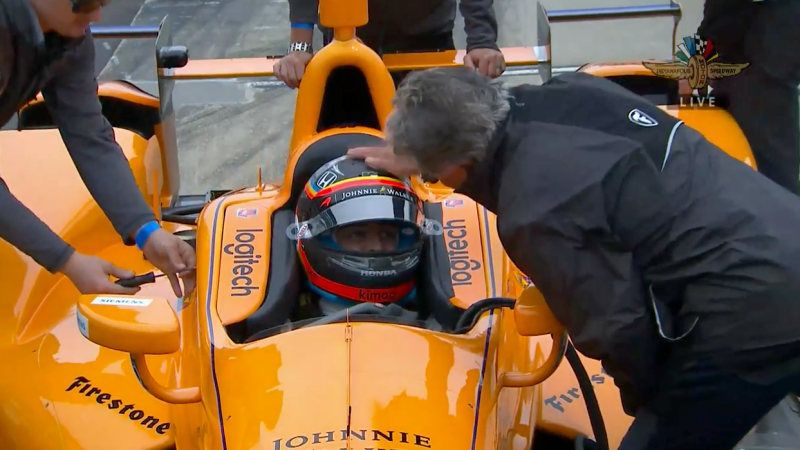 Fernando Alonso killed some birds but also had a really good practice run in his shiny new IndyCar today. But he also brought something nobody expects. Congrats, TheHondaBro, RC Wrangler, but have you heard?